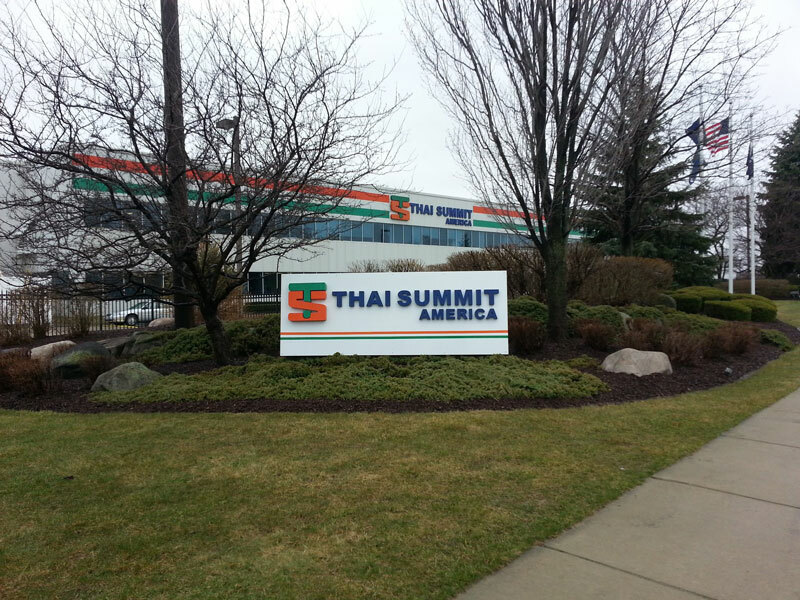 Description: Thai Summit America Corporation, is a leading sheet metal stamping facility located in Howell, MI. 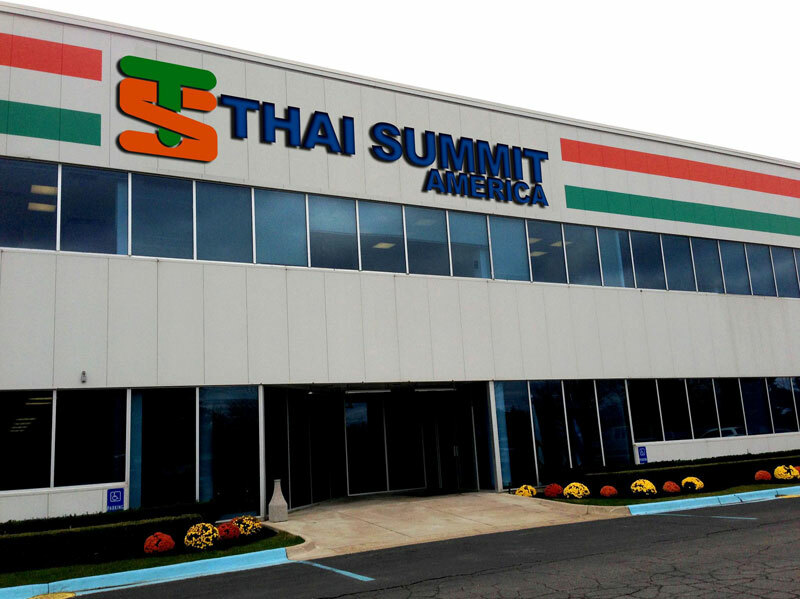 The Howell facility is comprised of two plants covering over one million square feet of production space, operating 24 hours a day – 7 days a week to provide just in time delivery to their customer base. Unique to this site, the owner’s requirement for no roof penetrations or roof mounted equipment adds a challenge to keep air rotating throughout the facility for even distribution. With the use of louvers, exhaust fans and air rotation units the facility operates 24 hours a day with-in ASHRAE Standards to provide a comfortable working environment to all production staff.